FANTASTIC NEW CONSTRUCTION IN A BOUTIQUE ELEVATOR BUILDING GOURMET KITCHENS W/ GRANITE,42'' CHERRY,SS APPL., LUXURIOUS MSTR BATH W/ MARBLE OVERSZD SHWR & DBL VANITY.PARKING INCLUDED.ONLY 1 UNIT LEFT IN OLD TOWN'S HOTTEST DEVELOPMENT! CLOSE TO EVERYTHING! 1506 N Sedgwick #2N Chicago, Illinois 60610 is a condo property, which sold for $449,000. 1506 N Sedgwick #2N has 2 bedroom(s) and 2 bath(s). 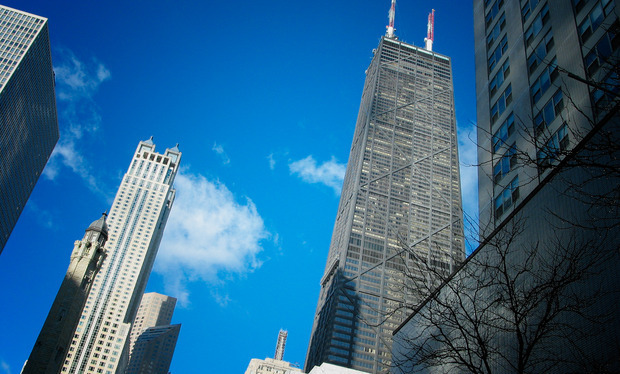 Want to learn more about 1506 N Sedgwick #2N Chicago, Illinois 60610? Contact an @properties agent to request more info.